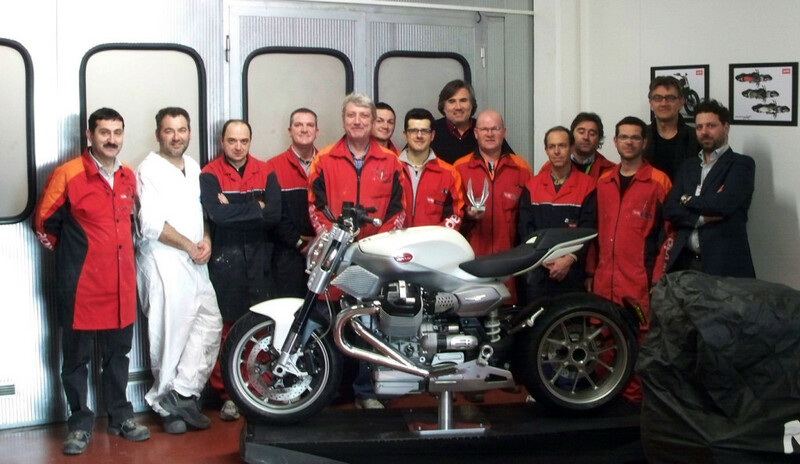 The historic brand Moto Guzzi, belonging to the Piaggio group, He received the Motorcycle Design Association Award, a testament to the quality of the direct style center from Miguel Galluzzi. 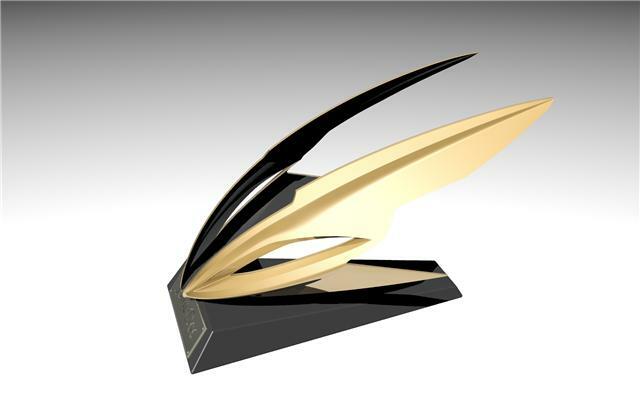 The awards ceremony, It held mercoledì¬ morning in the Scorpio room inside the conference center EICMA, It made about the Italian style and the quality and professionalism of the Piaggio design center. E’ He was the president of the Motorcycle Design Association in person, Glynn Kerr, to deliver into the hands Dario Lopez, on behalf of’ graphical area of ​​the Piaggio Group, the coveted award that annually gives recognition of the design world to the best motorcycle product in terms of innovation and style. Present at the ceremony were Donato Cannatello, designer and member of the international. 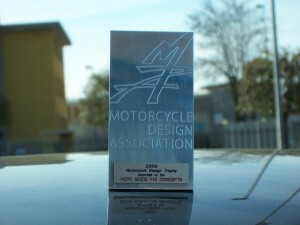 For the edition 2009 the awards, the organization design (boasting 165 members across four continents) It decided to grant the award not for a single model, but three belonging to the same brand, in this case Guzzi. 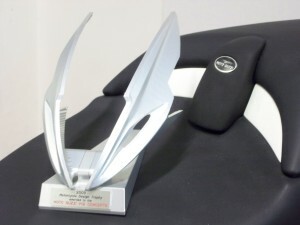 The award is therefore went to the V12 Strada, the V12 and V12 LM X. “Motorcycle design is a unique and highly specialized area, yet there has previously been no central body to represent the cause, an omission which has been to the detriment of both designers and manufacturers alike. As a result, the Motorcycle Design Association was created in 2001 by co-founders Glynn Kerr and Francois-Marie Dumas. The aims of the association are to bring together motorcycle designers of all nationalities, to promote their activities and to ease communication between designers and potential clients. We are also effective in promoting students’ work, and helping create links between colleges and the motorcycle industry.